The final IRP hearing for the Amazon EU S.à.r.l. v. ICANN (.AMAZON) was set for 1 – 2 May 2017. In 2013 the ICANN GAC recommended that the ICANN Board reject Amazon.com Inc.’s bid to secure control of a “.amazon” domain. ICANN’s government advisory committee said the full organization “should not proceed” with Amazon’s application for the so-called generic top-level domain. Amazon is an American electronic commerce and cloud computing company that was founded on July 5, 1994, by Jeff Bezos. 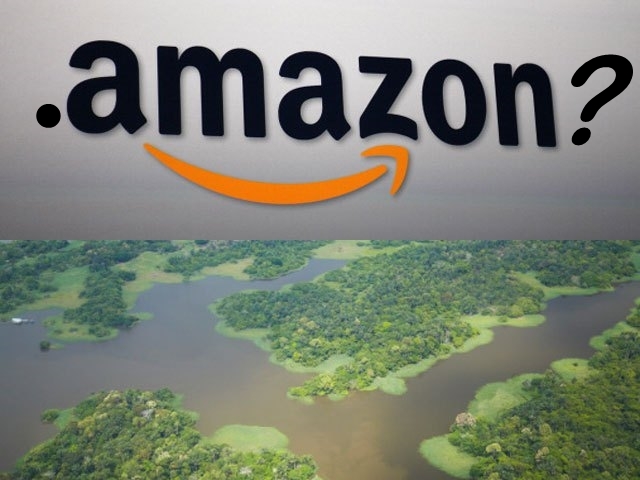 The company faced opposition from Brazil, Argentina, Chile, Peru, Uruguay and other South American countries that surround the Amazon river and rain forest. The countries had claimed that a .amazon domain would violate ICANN’s principal that gTLDs — .com, .net, etc. — should always avoid names for countries, territories, languages and peoples unless the local government or public authority approves of the use. In March 2016 the company applied for an Independent Review Panel (IRP), which is a third-party review of Board actions operated by an International arbitration provider appointed. The IRP is in-charge in evaluating and determining if the actions, in-actions, decisions or resolutions made by the ICANN Board are contrary to the provisions of the Corporation’s Articles of Incorporation and/or By-Laws. The final hearing of the merits will be heard on 1st and 2nd May 2017. In 9th July 2015, a 3 member panel declared in a 63 page final ruling that DotConnectAfrica Trust as the prevailing partly in case that has dragged for two years. The panel declared that both the actions and inactions of the Board with respect to the application of DCA Trust relating to the .AFRICA gTLD were inconsistent with the Articles of Incorporation and Bylaws of ICANN.